We hope that you might find these resources of interest. 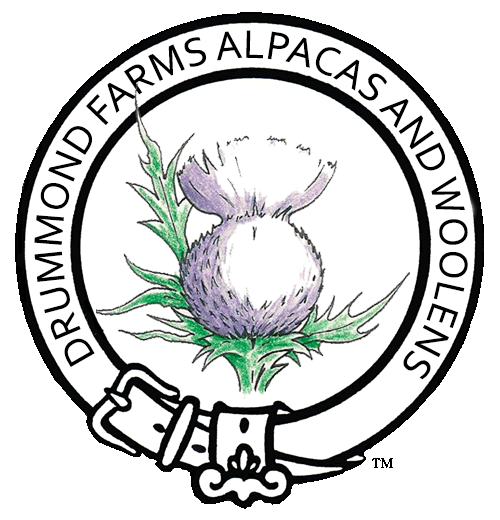 If you do not see what you are looking for in this list of resources, please contact us and we'd be happy to answer your question or research your concern regarding alpacas. Please contact us if you are searching for information that you do not see listed above, we'd be happy to help you!